The sun just went down on the third day. The radiation treatments hide in the shadows of my body like a cat waiting to pounce on its prey. I can feel the heat that was promised by the DOC. She is really…really smart. This coming from a position of a “well educated myself” that said “goodbye” to an aviation career when the company I flew for wasted the 80 billion dollar fortune of Juan Tripp. Let’s get down to the basics. Stay healthy when being treated with radiation. Sounds so oxymoron_ish? But is the key that unlocks success. First. THE AIR WE BREATHE. I can hear the air handler whooshing the air into the room. At night, when falling into sleep, it sounds like a roaring airplane in the low DELTA pattern. During the day? The sound comes and goes into the brain. Think of it like your heart beat. Sometimes it pounds like a drum in your head. But? Most of the time…can’t even notice it’s working perfectly. I schedule time outside the building. When it is cold (below 50 degree fahrenheit), I walk. Usually until the nose gets cold and then in a circle or around the block. Think safety at all times when outside and the temperature is below the skin temperature of about 70 degrees. Deep inhales and exhales to get the blood flowing to the brain and feet. Even the worst air outside is better than any air processed by modern technology and the promise of “greatness.” Gotta admit though? City air needs a face filter(most of the time) for the particulates floating around and unseen by the naked eye. Now for the Bible thing part. When God breathed the “breath of life” into Adam, it was the “soul breath of a human” and not the same as the breath that plants and animals take in and expel out. Let’s talk about this breath. It is special. It connected us to the Father in a special and lasting way. Even when we reject the King of the Universe and all His glory, that breath is still there keeping us alive. Maybe? Just maybe, it is the catalyst that helps remind us to ask …Why am I here? And what is the meaning of life? 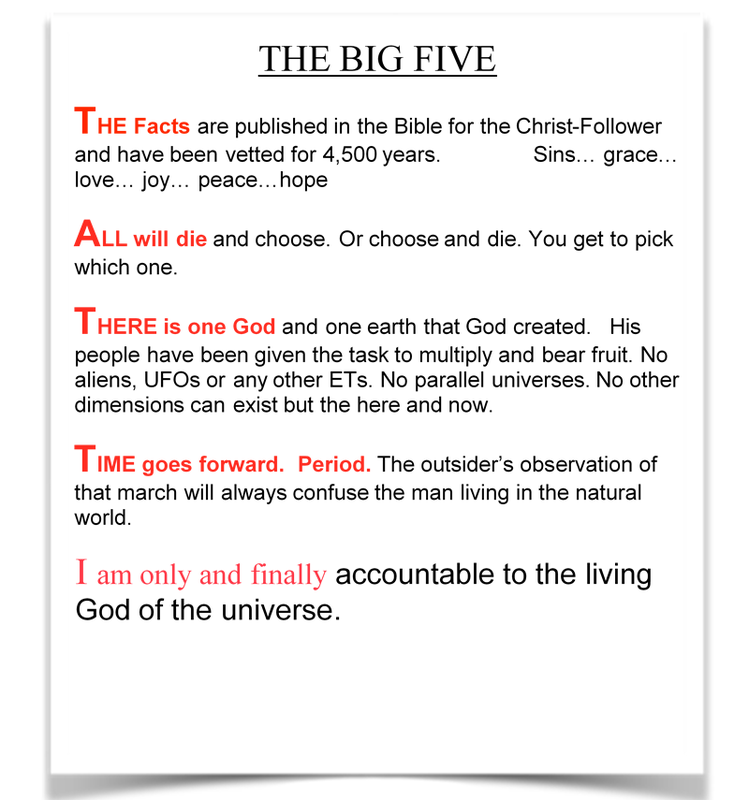 Those big ones that no living person can answer without a spiritual path to the Creator of the heavens and the earth. Now. In almost complete darkness this time comes to a close. Day three. And singing the praises of THE BEST IS YET TO COME.